Our estate in Morocco is located in a breathtaking landscape dominated by the Atlas Mountains. A spectacular setting for some challenging sport and traditional hospitality. WELCOME TO FINCA LA JARA, CHINCHÓN. 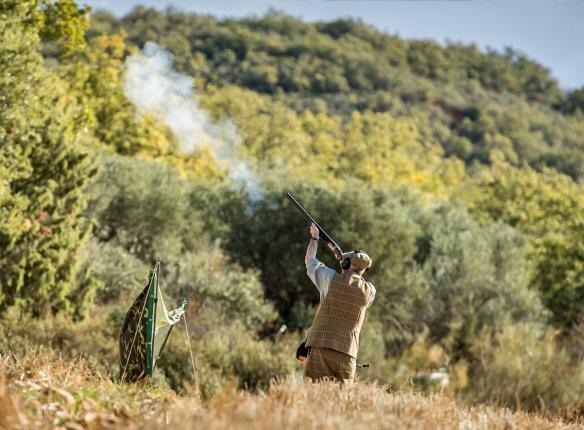 UNRIVALLED VALUE FOR MONEY, SMALLER DAYS OF 250 BIRDS AND WALKED UP SHOOTING ALL AVAILABLE IN CHINCHÓN MAKE THIS A SPORTSMAN'S DELIGHT. Finca La Jara is found on the outskirts of the medieval town of Chinchón only forty-five minutes from Madrid. 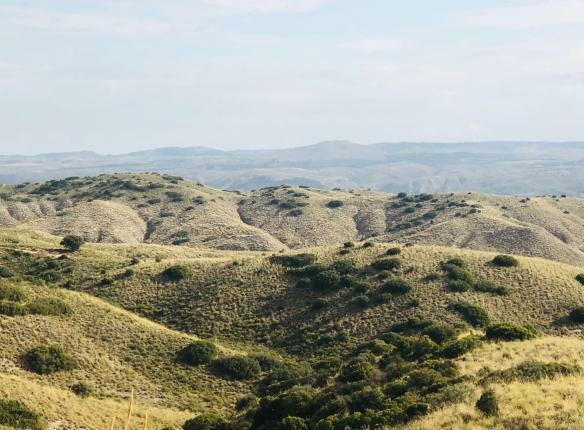 This superb landscape is characterized by hillsides and valleys covered with wild rosemary and thyme producing stunning coveys of partridge that will test any gun. With days starting at 250 birds it offers value for money that’s second to none. Surrounded by olive groves and vineyards the town boasts one of the most beautiful squares in Spain dating back to the Middle Ages. Flanked by a host of restaurants, bars and arcades serving top-notch Castilian dishes it’s the perfect place for tapas or dinner with the star dishes being the suckling pig, lamb, or kid, all roasted in a wood-fired oven, and washed down by fine wines. This estate also offers you the opportunity to enjoy smaller walked-up days during the season and pigeon shooting in August and September. This is a destination offering a truly authentic experience with fabulous shooting as well as traditional food and wines. In Chinchón you will be staying at the charming Hotel La Condesa de Chinchón, just a stone's throw from the main Plaza. This is our first choice as it’s a great value for money. 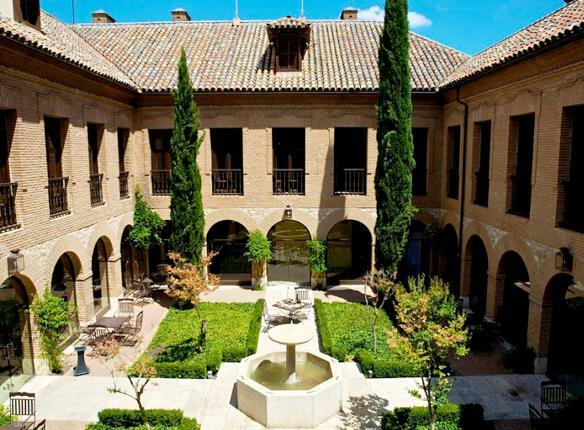 Alternatively, and for a little bit more, you could stay at the enchanting Parador de Chinchón. Get in touch will Ashley Butler on 07971 792034 or email to find out more. Walked-up days. Please contact Ashley directly for details on these. All inclusive days from £32-£40 per bird depending on bag number. Season from September 15th-March 15th. Availability on request.